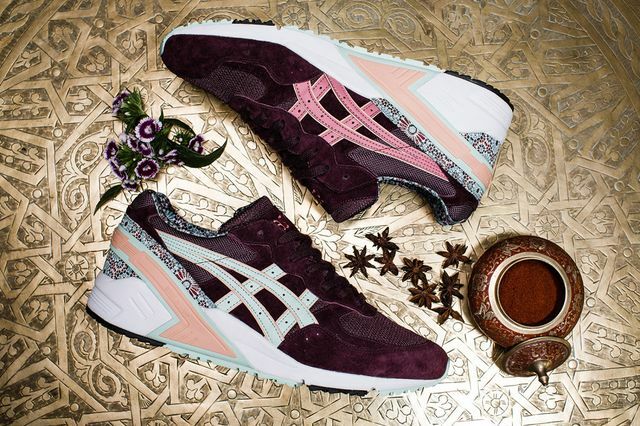 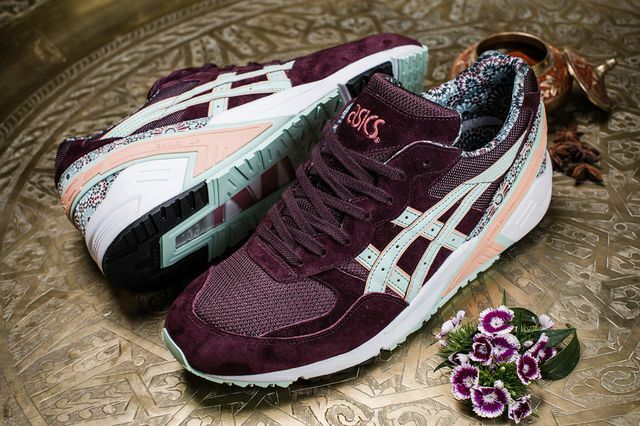 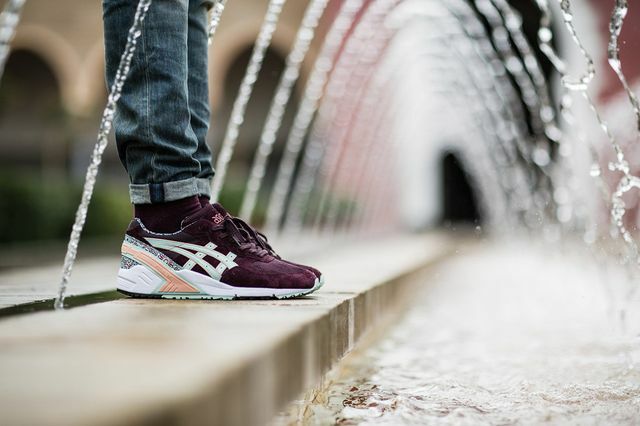 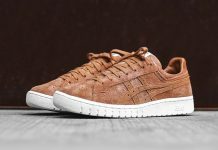 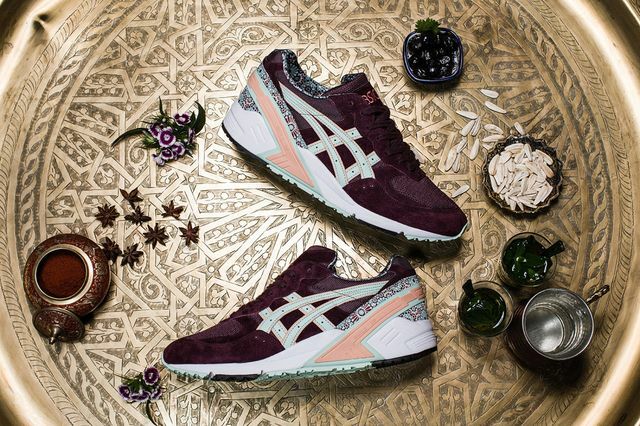 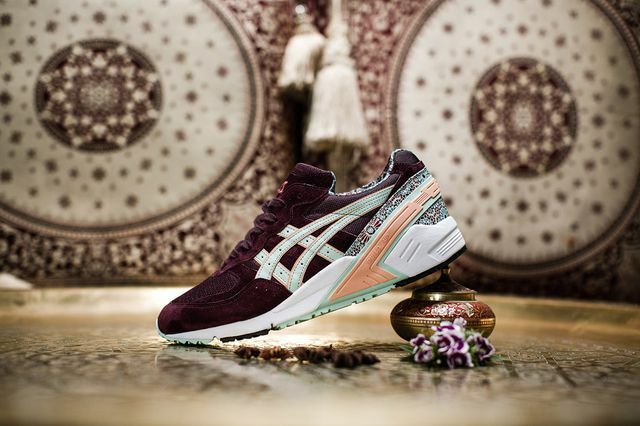 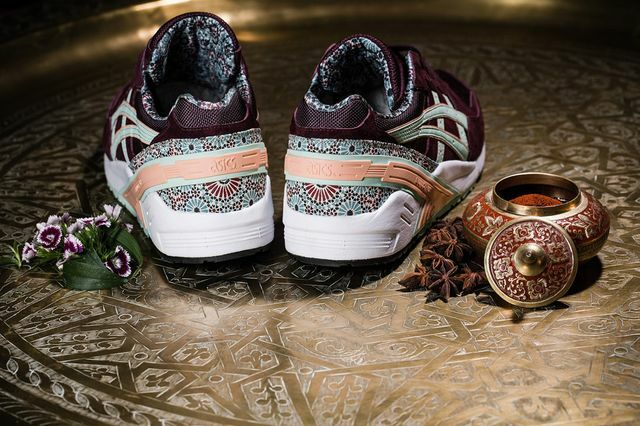 ASICS x Overkill Gel Sight "Desert Rose"
Oh baby, Asics and Overkill have collaborated on the red headed step child of the Asics lineup, and the results are the definition of enticing. 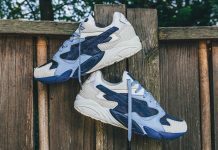 This fresh-faced iteration of the Gel Sight may have a name that sounds like a bad 80’s hair metal band, but don’t worry, these are straight fire. 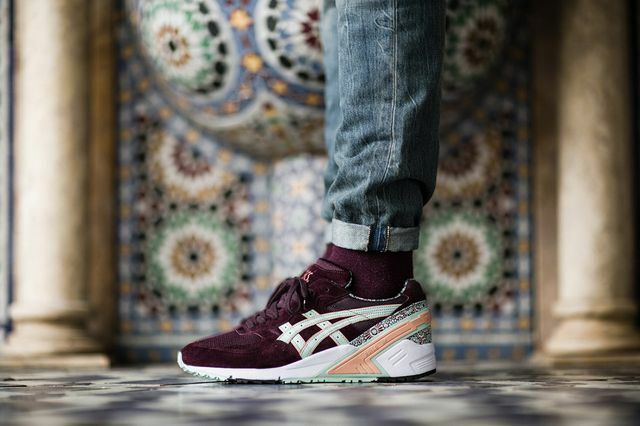 The Sahara inspired kicks pay homage to the infamous desert rose, with deep burgundy uppers in pig suede and mesh receiving pale blue and coral orange details that are a welcome break from the monotony that has become sneaker collabs. 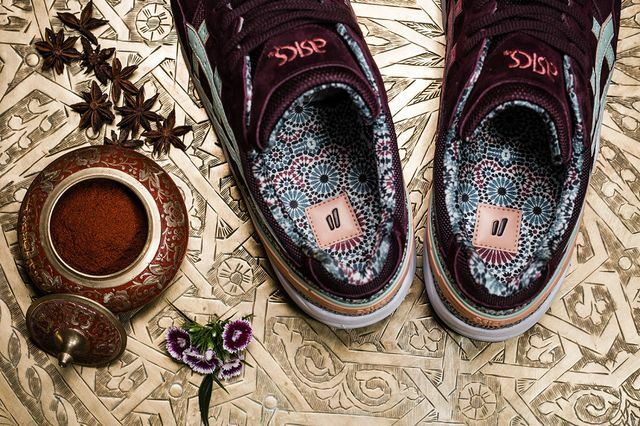 Vaguely floral patterns add detail, all the while featuring white and black sole details that ground these out with finesse. 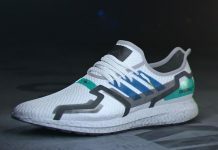 These kicks can be copped straight from the source starting July 11th, stay tuned to MN for the latest on these and other pending releases.